As I prowled through the boutiques in Armory Square last Friday, I came upon these candles and was mesmerized. They smell and look like something from Anthro and it took all my willpower not to buy 1 or 2 or more right there on the spot (the thought of trekking back to Boston with them in my bag was the deterring factor I’ll be honest). I’m on the look out for where I could purchase them around my neck of the woods. 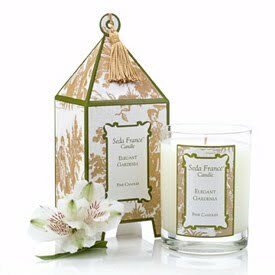 Upon discovery, the Gardenia one will be purchased promptly. 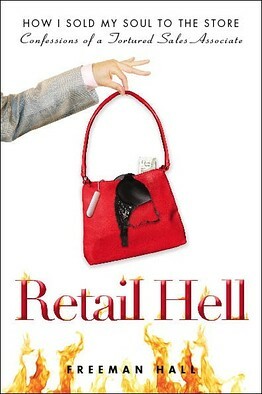 As someone who has worked in the retail business for many years, this book caught and kept my attention…and brought me some little laughs after reading the back cover. It just might need to be bought and read this summer, with my ability to most likely relate to the stories and shenanigans that Freeman Hall describes in this memoir.